Côte d’Ivoire’s National Council of the Union of Soroists has called on Speaker of Parliament, Guillaume Soro, to run as a candidate for the country’s 2020 elections. Soro led the Patriotic Movement of Côte d’Ivoire (MPCI) in a September 2002 rebellion against then President Gbagbo that triggered the Ivorian Civil War. Soro was also leader of the former Forces Nouvelles rebel group that supported Allasane Ouattara in the brief 2010-11 civil war. 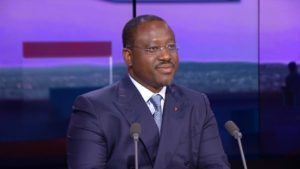 He is considered one of the main contenders to take over from Ouattara, who cannot run for re-election in 2020, but he faces strong opposition from others in the ruling coalition. According to members of the National Council of the Union of Soroists, it was now up to Soro to decide to run, saying they were ready to support his candidature. Guillaume Soro has yet to openly declare his ambition to succeed President Allasane Ouattara. In an interview with a French media outlet last month, Soro said he would first discuss the issue with President Ouattara before announcing his decision. As a reminder, the alliance between two parties that has governed Côte d’Ivoire since 2010 broke down earlier this month, two months ahead of local elections. The Democratic Party of Côte d’Ivoire (PDCI) announced it was “withdrawing” from an initiative by President Alassane Ouattara to create a joint party with his own organization, the Rally of the Republicans (RDR). The PDCI and RDR have been in an electoral alliance since 2005 – a partnership that brought Ouattara to power after elections in 2010 and enabled his re-election in 2015. 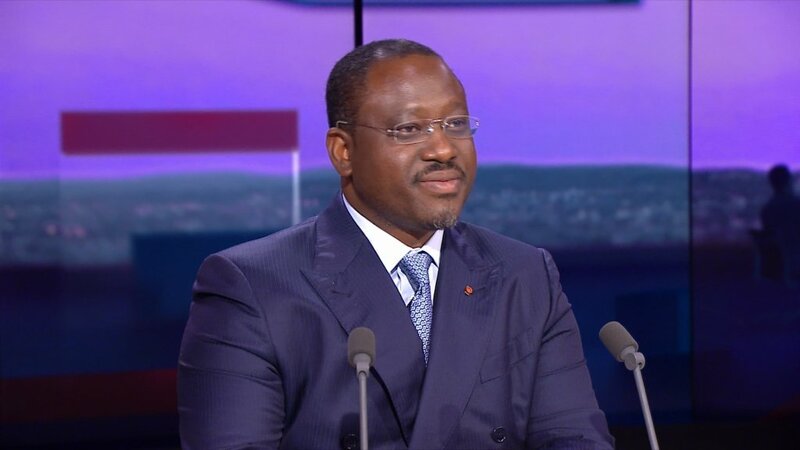 The PDCI had demanded that as a quid pro quo, the joint party’s challenger for the 2020 presidential elections had to come from within its ranks – a condition that Ouattara rejected. Posted by Emmanuel Agbenonwossi on August 20, 2018. Filed under News, Zoom. You can follow any responses to this entry through the RSS 2.0. Both comments and pings are currently closed.